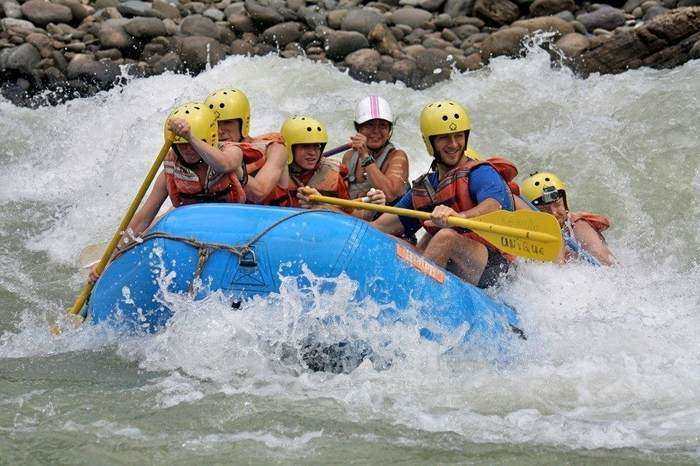 The white water rafting in Manuel Antonio, Costa Rica provides you with the option of booking a half day, 3/4 day or full day. There is also various options such as for those with a lot of experience of beginners. The white water rafting team is very professional and they all speak english. Included in the trip is round trip transportation, food, drinks, snacks, and fresh fruits. The price is $75 for half day tour and $95 for full day and 3/4 day trip.